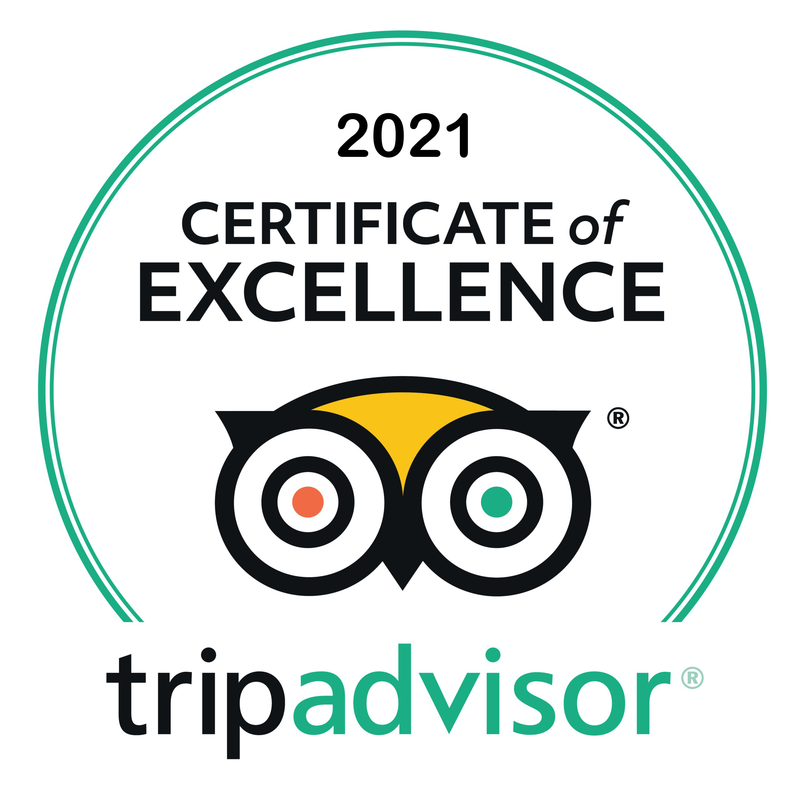 Driver Guide Service, private guided tour in Rome, will help you to discover every corner of the Eternal City visiting the main places of interest related to the ages of Emperors, Popes, the fall of the Imperial Rome, and Renaissance. During a full day excursion, you will be able to appreciate history and charm of this amazing city. The meeting point will be at the Port of Civitavecchia, exactly at the cruise ship dock. We will pick you up by a comfortable car and bring you in one hour to the center of Rome. 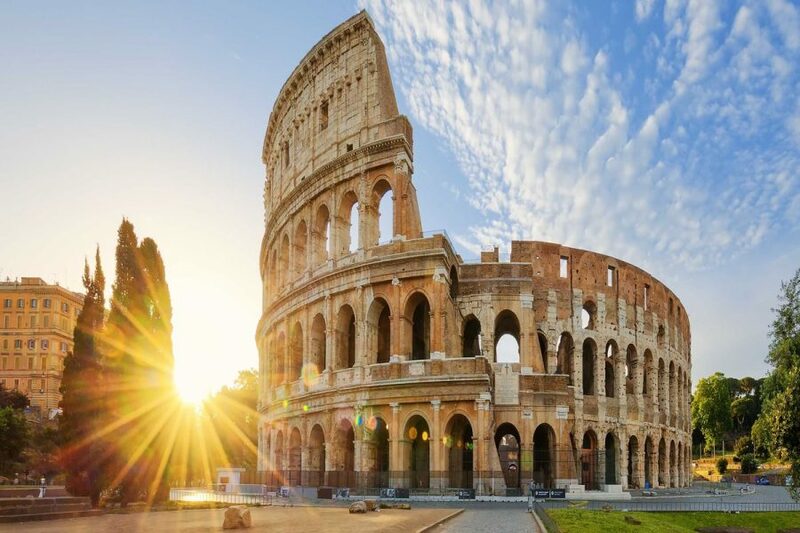 The first stop of this one -day tour in Rome will be the Palatine Hill, from which you will admire the enchanting scenery of Circus Maximus, location of the famous chariots races, as represented also in the famous movie Ben -Hur (1959). From there we will easily reach the Colosseum, the heart of the Ancient Rome, where the gladiators used to fight for freedom, as shown in the amazing movie Gladiator (2000). Here, you will have the chance to breathe the majestic atmosphere of the ancient Empire full of legends and secrets. 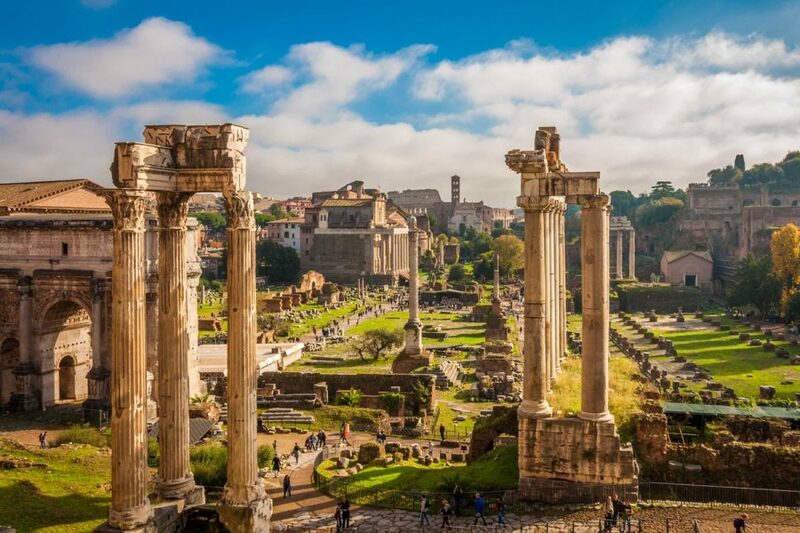 Keeping on, we will go to the Roman Forum, another important point of reference for the Ancient Rome, the place where the political and financial life used to take place. 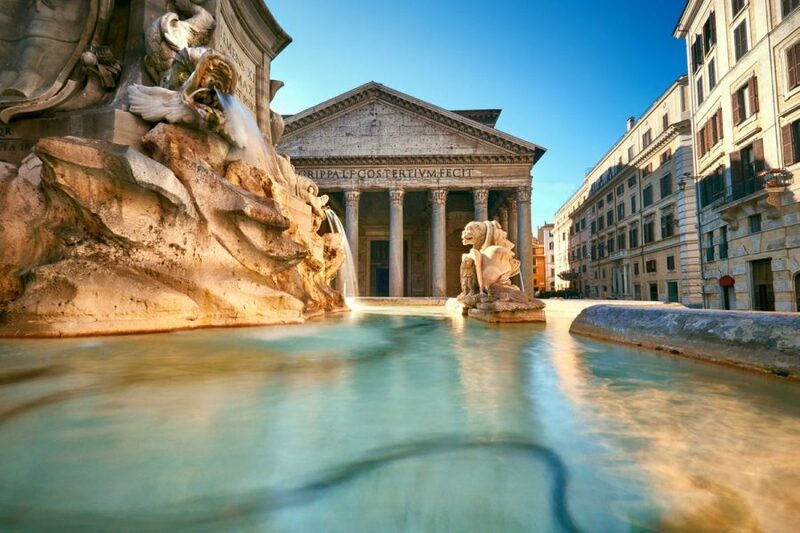 In addition, we will go to Venetia Square, Spanish Steps, Trevi Fountain, Navona Square and the Pantheon. For lunch, we will stop in a typical restaurant of Roman food and taste a bruschetta, pasta and a real espresso coffee! In this case, you will be ready to start again the tour, going to the Vatican Museums and the enchanting Sistine Chapel. Among refined structures and famous masterpieces, you will be captured by a huge amount of art, culture and history. The magnificent works by Michelangelo and the majesty of St. Peter’s Cathedral, heart of the Catholic religion, will conquer you! 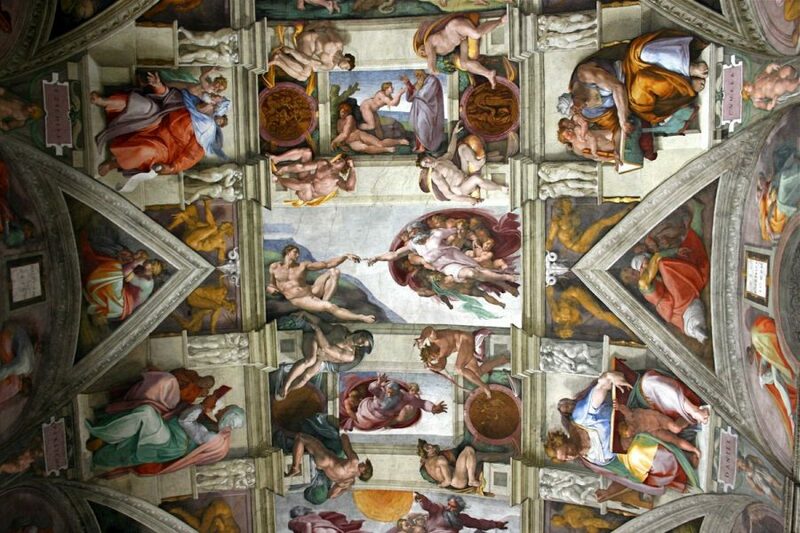 The visit to the Vatican Museums, Sistine Chapel and St Peter Basilica starts some minutes before 2 pm. 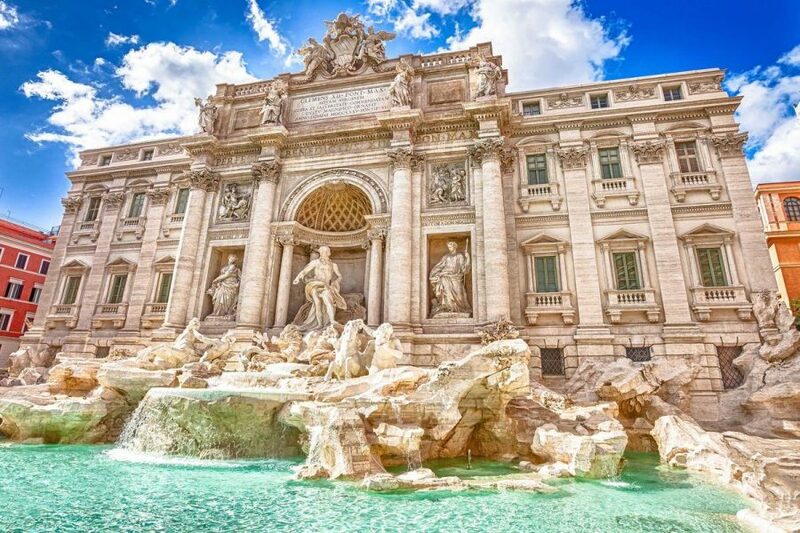 After lunch, therefore, you will have the possibility to admire the fantastic collection of Vatican Museums and Sistine Chapel painted by Master Michelangelo, besides the majestic Basilica of St. Peter and its famous square. The cost of the private tour with our guide is € 130, plus the cost of the tickets for the Vatican Museums, booked directly by our company . 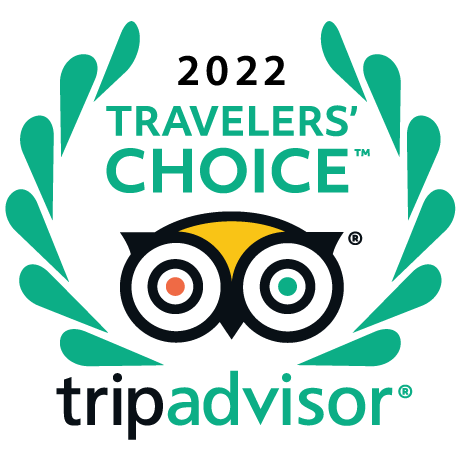 If you decide not to use our Vatican Guide the tickets will be will be booked By our company . The visit to the Vatican Museums without guide, our staff will give you the simplified map of the museum and the exact point where you can meet your driver in order to go back to the Port of Civitavecchia within 5 pm. We strongly recommended wearing suitable clothing, so that, in respect of the sanctity of the Church, we kindly ask you for covering arms and legs when you are inside the Vatican Museums and St. Peter’s Basilica.